Bradley County detectives say a drug bust Monday yielded a large amount of drugs intended to be resold. The search warranted was executed around 3 p.m. Monday at a home on Lyles Road, according to a news release from the Bradley County Sheriff's Office. Inside the home, detectives said they found large amounts of meth and marijuana, as well as unidentified pharmaceutical grade pills, cocaine, heroin and drug paraphernalia, indicating the resale of narcotics, the release states. 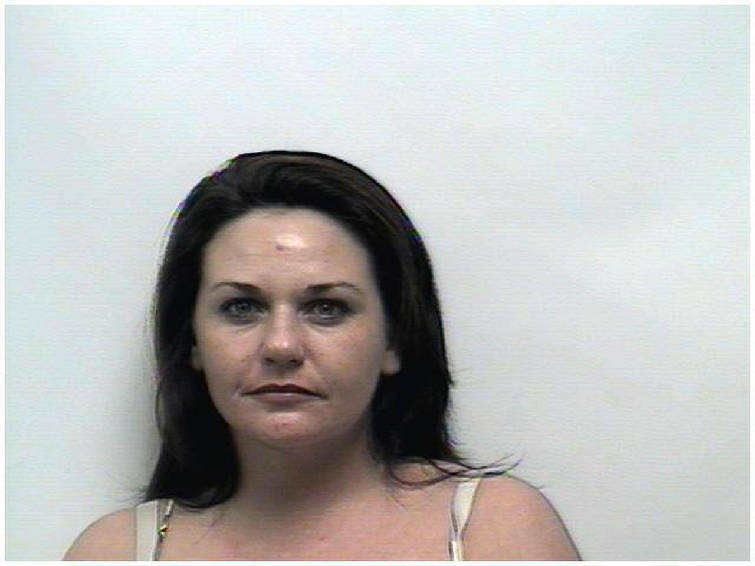 Tisha Lynn was arrested at the scene on unrelated outstanding warrants. Drug charges are pending.